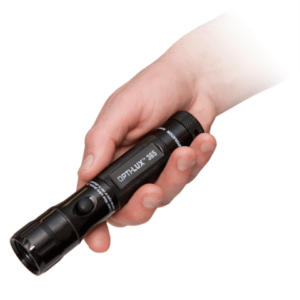 Cost-effective, compact UV-A LED flashlights for NDT. High-intensity versions available. 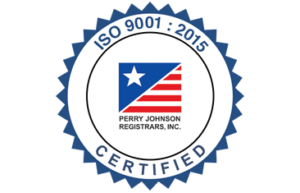 Meets ISO 3059 Specifications. 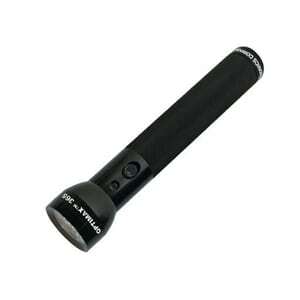 Cordless, Rechargeable UV-A LED Flashlight Style Inspection Lamp. Non compliant. Highest intensity.